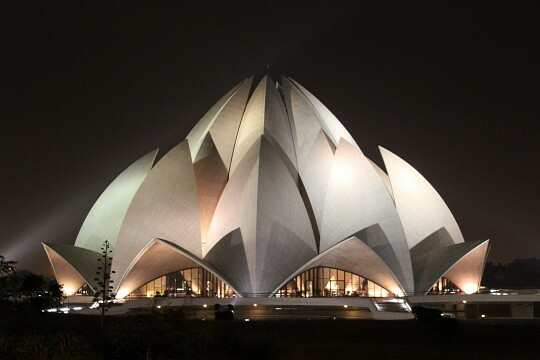 Explore the Lotus Temple, situated in Delhi, along with many other attractions. 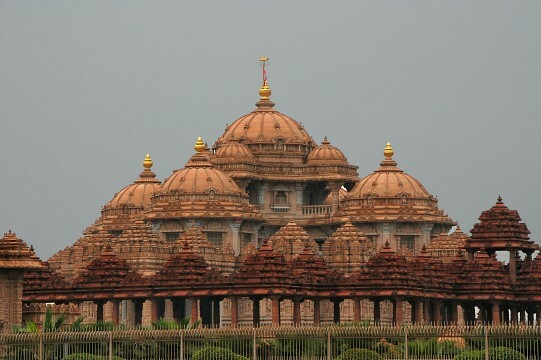 Akshardham is a modern Hindu temple complex portraying the values of Hinduism and the different cultures in India. 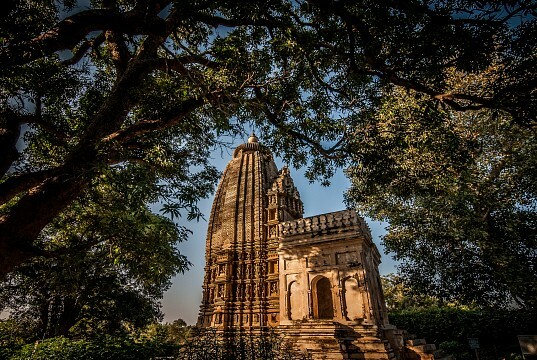 The Varaha Temple at Khajuraho India, is dedicated to the second incarnation of Lord Vishnu, the Boar. 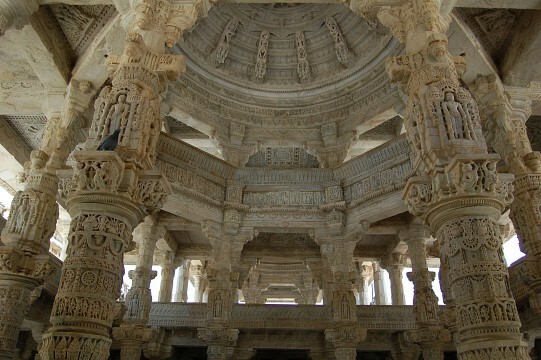 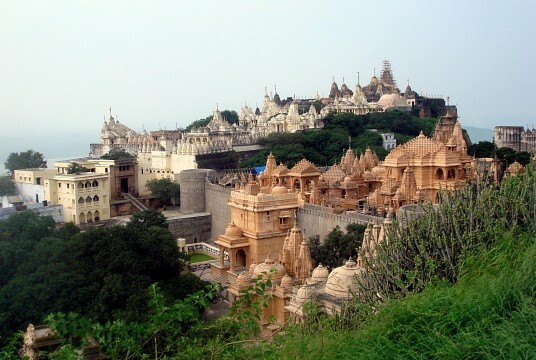 The Palitana Temples are considered the holiest site for a pilgrimage by Jains. 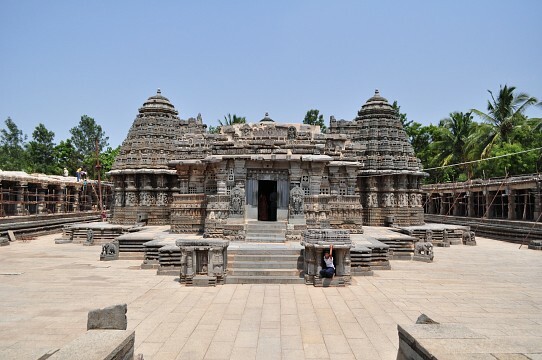 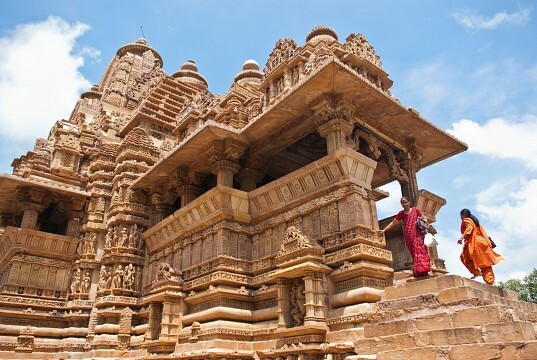 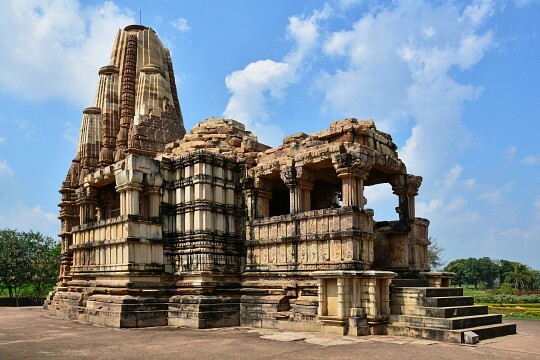 The Lakshmana Temple is one of the twenty surviving HIndu and Jain temples in Madhya Pradesh in India. 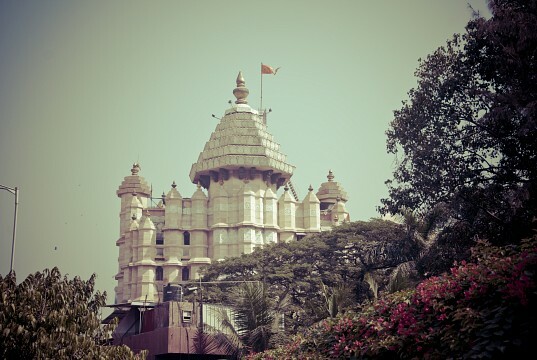 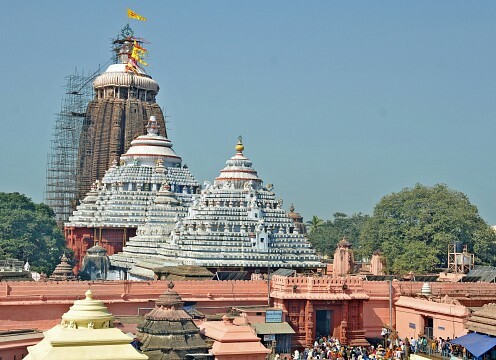 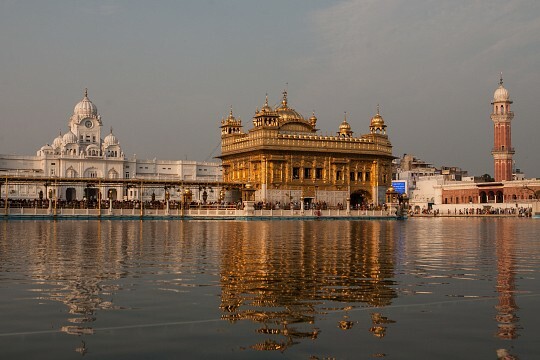 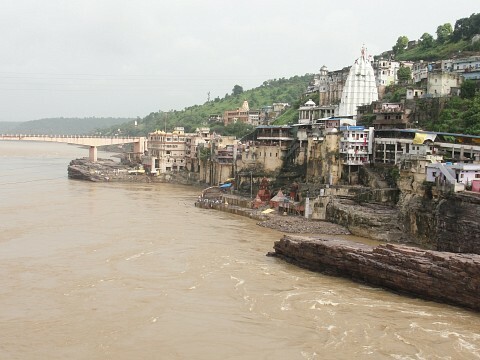 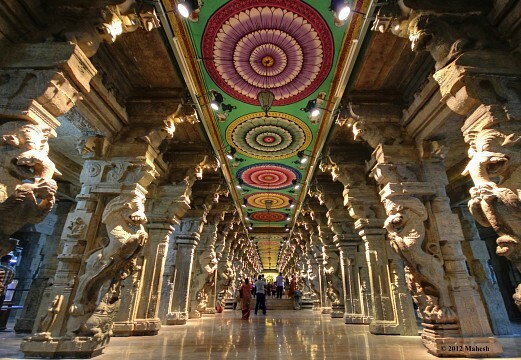 One of the most visited temples in all of India. 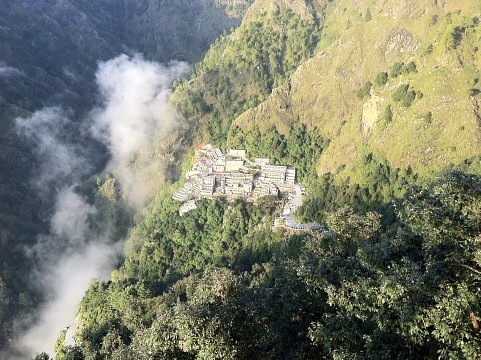 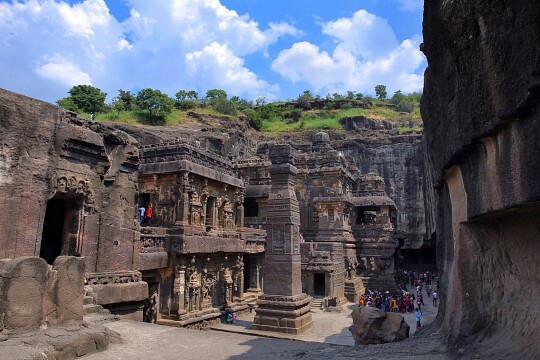 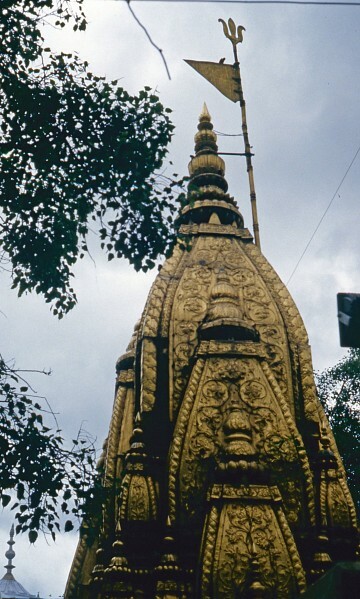 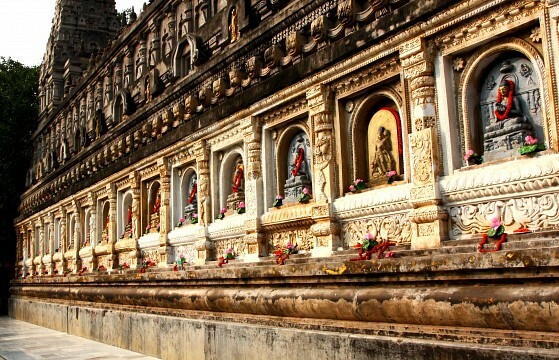 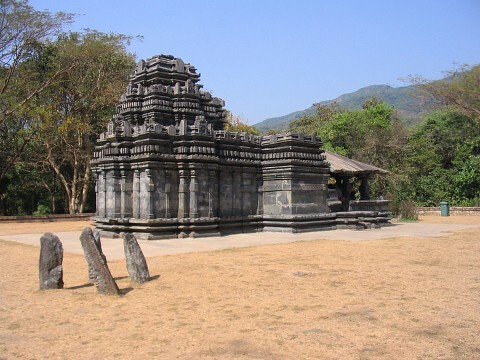 The Kandariyâ Mahâdeva Temple is one of the 15 temples that belong to the Western Group of Temples. 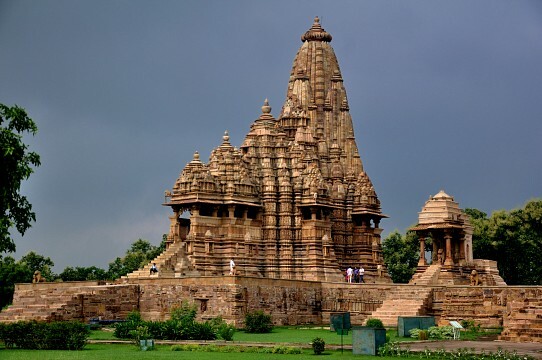 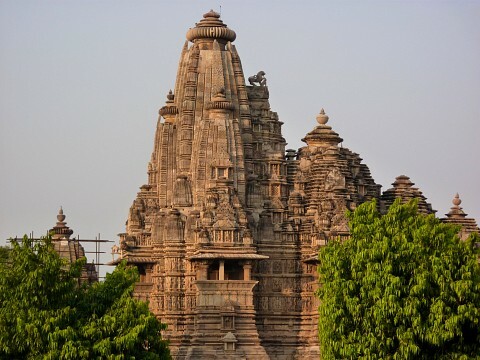 The Adinath Temple in Khajuraho is a fabulous structure among a group of other Jain temples in Khajuraho. 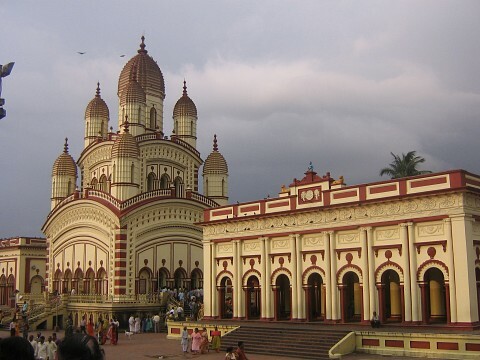 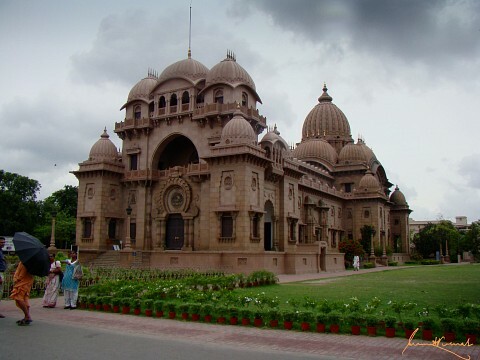 The Headquater of Ramakrishna Mission near Kolkata, India. 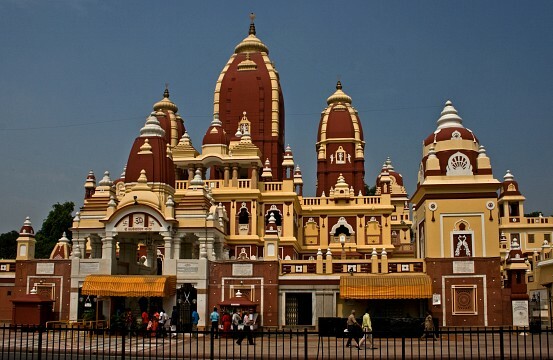 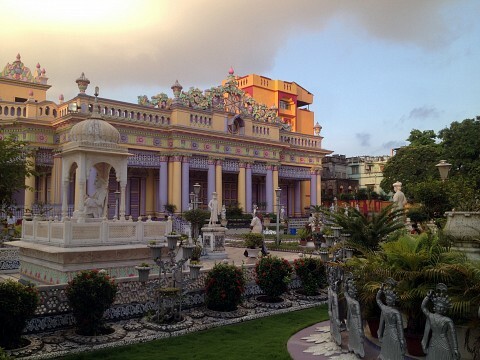 The most famous Jain Temple in Kolkata, India.